This toolbox provides tools to analyze basic fixed-income and derivative instruments. 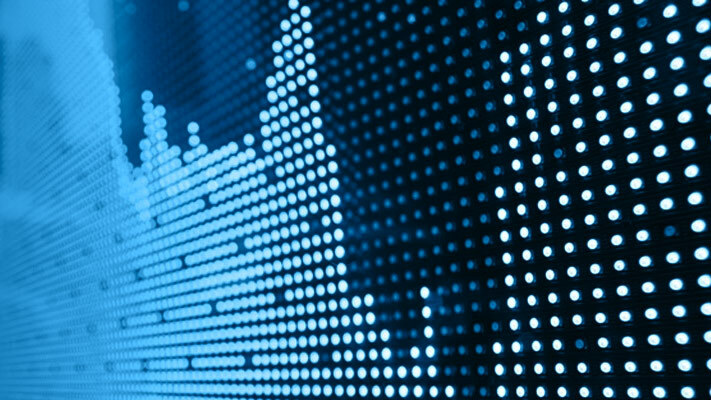 Fixed-income instruments use Securities Industry Association or SIA-compatible analytics for pricing, yield curve modeling, and sensitivity analysis for government, corporate, and municipal fixed-income securities. 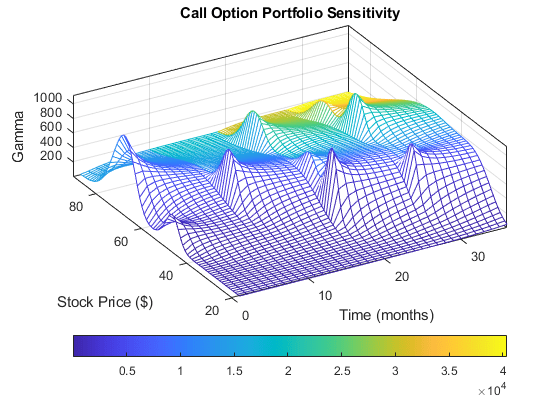 Derivative instruments use basic Black-Scholes, Black, and binomial option-pricing to compute a standard market model of equity pricing and to calculate the sensitivities of option greeks, such as lambda, theta, and delta. Creates a three-dimensional plot showing how gamma changes relative to price for a Black-Scholes option. 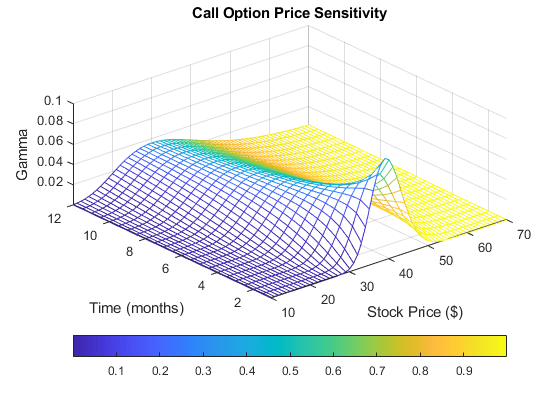 Plots gamma as a function of price and time for a portfolio of 10 Black-Scholes options.